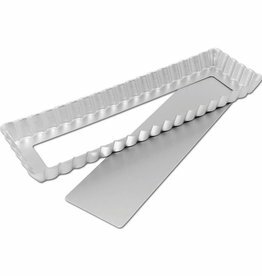 Whether you are baking a fruit tart or a savory quiche, or even a pie, these are the tart pans preferred by professionals worldwide. 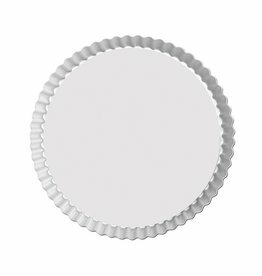 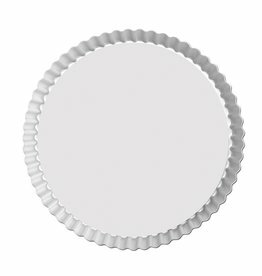 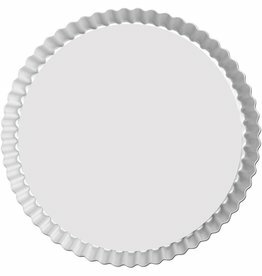 Anodized aluminum is the reason your tarts will bake evenly, cool faster, creating a firm and flaky crust every time. 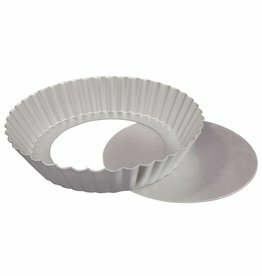 The removable bottom makes it easy to display and serve your tart. 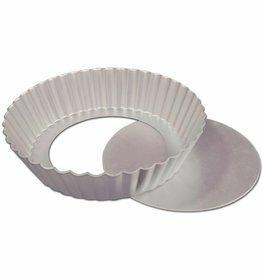 At eCakeSupply we make baking and decorating easy!